In times of crisis, every little expense or worry can seem like a huge weight. Eartha, a 42 year old mother of four, felt this burden after she and her children were left homeless when the family they were living with gave them one day to move out. Having nowhere else to turn, Eartha went to the Moses Jackson Center on Savannah’s west side. Staff at the center provided her with information about United Way 2-1-1, an information and referral service that connects callers to critical services in the community. 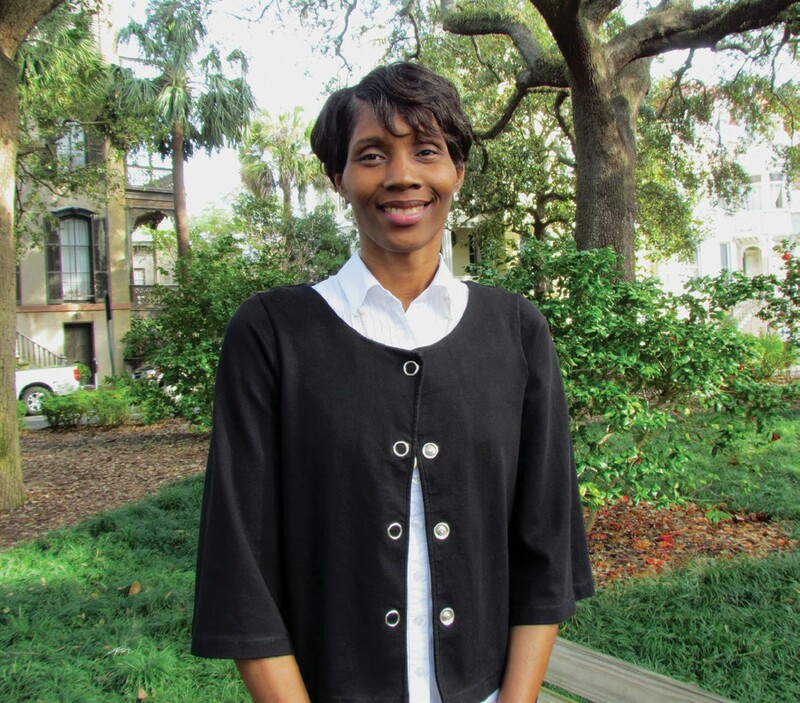 After reaching out to United Way 2-1-1, Eartha found housing through her pastor. However, due to the move, she now needed assistance with transportation. United Way 2-1-1 stepped in to provide bus passes to Eartha and her children with funding from the United Way Women’s Legacy Council Give-A-Way. The help from United Way allowed Eartha to get her children to school and daycare and to get her to her part-time job. For her, however, the transportation assistance is more than just a ride. Having dependable transportation allows her to travel to get groceries and make healthy meals for her family. It allows her to do little things that matter, like wash her children’s uniform or help them with their homework. It allows her to maintain her employment, essential to getting her life back on track. More importantly, having dependable transportation allows her to maintain a sense of normalcy for her children during a time of crisis. Unfortunately, there are thousands of families and individuals in our community who are struggling to meet their ends meet and get back on their feet. United Way of the Coastal Empire raises funds annually to help individuals like Eartha every day, for whom so little helps so much. Without the partnership between United Way, corporate supporters and generous donors, funds would never reach those in need. Your gift to United Way of the Coastal Empire helps provide opportunities for those in need to get back on their feet. For more information about United Way 2-1- 1, please call 2-1-1 or visit www.uwce.org.